Oct 9, 2018 BIDDING ENDS 6 PM! 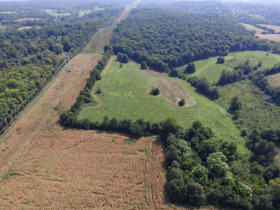 Includes 91+ acres of vacant land located in Floyd County. 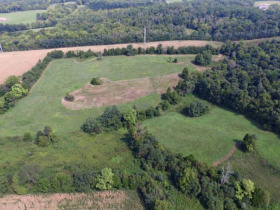 Highlights: 600'+ of road frontage, open acreage, marketable timber, excellent hunting areas, great building sites, and tillable acreage. Will be offered in 2 tracts. Sells absolute to the highest bidder! Located 1 mile north of Georgetown or 5 miles south of Greenville!  9/18/18 UPDATE: Auction plat now posted under the "View Documents" tab. 09/24/2018 UPDATE: Due to inclement weather conditions caused by the heavy rains, the inspection for tomorrow has been rescheduled for Friday Sept. 28 from 3:00-5:00 p.m.
REAL ESTATE INFO: Includes a RARE offering of 91.1 +/- acres of vacant land in Floyd County. 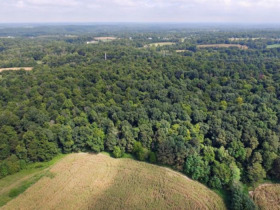 Great combination of wooded acreage, tillable/open acreage, building sites, and hunting property. 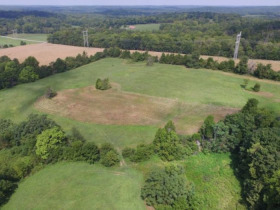 Property will be offered in two separate tracts, and will sell regardless of price to the highest bidder! 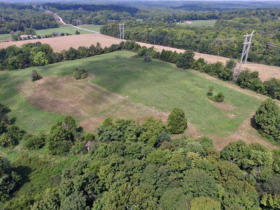 TRACT #1 HIGHLIGHTS: Includes 14.53 +/- acres with 397’ of road frontage on Georgetown-Greenville Road. 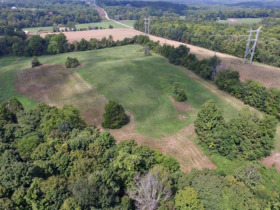 Property is all open or tillable acreage and includes an excellent home site on east high point with view overlooking surrounding valley. Hard to find acreage in Floyd County! 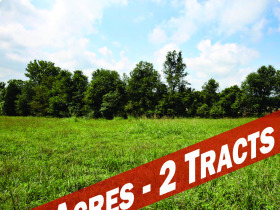 TRACT #2 HIGHLIGHTS: Includes 76.60 +/- acres with 211’ of road frontage on Georgetown-Greenville Road. 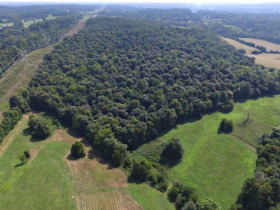 Property has some tillable acreage with vast majority (55+/- acres) in Classified Forest with August 2018 timber appraisal of $72K. Great property for the weekender or hunter, wooded acreage lies 1500’+ off of county road, and has lots of privacy! 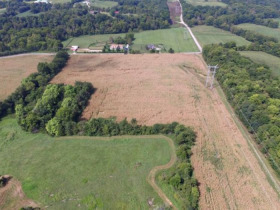 Property includes existing powerline easement along northern boundary. Forest has been sprayed for “Tree of Heaven”. Nearly impossible to find hunting acreage in Floyd County! TIMBER APPRAISAL: August 2018 appraisal of $72,411, see “view documents” for details. GAS/OIL/MINERAL RIGHTS: Includes sellers’ interest in gas/oil/mineral rights. SURVEY INFO: Survey conducted 2013; details coming soon! HUNTING: This property is well suited for hunters and wildlife enthusiasts, daily viewing of whitetail deer, turkey, rabbit, squirrel, etc! Hard to find hunting spot in Floyd County! FSA INFO: Per FSA map 20 +/- acres of tillable acreage. SOIL DATA: See “view documents” for details. 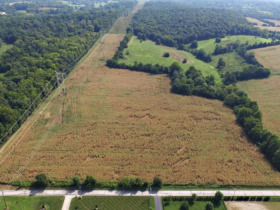 FARM LEASE INFO: Tillable land sells subject to existing 2018 farm lease with fall harvest rights, seller to receive 2018 farm payment. POSSESSION/CLOSING INFO: Possession at closing. Buyer to pay all closing fees except deed prep. DIRECTIONS: From I-64 Georgetown Exit #118, west on IN-64 3.8 miles, turn right on Georgetown Greenville Rd, then 1.3 miles to site. From Greenville, south on Georgetown-Greenville Rd 5 miles to site.